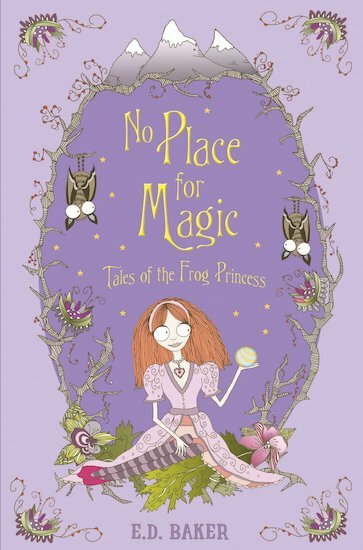 When Princess Emma and her beloved frog-turned-prince, Eadric, travel to his homeland, they find it in chaos. Eadric’s irritating little brother has been kidnapped by trolls. Worse still, Eadric’s mother won’t allow Emma to use her magic skills to rescue him. Undaunted, they set off through hostile lands and face sea monsters, vampires, as well as Eadric’s ex-girlfriends, to try and save little Bradston. Princess Emma takes centre stage again in this utterly charming, magical fairytale adventure – with a twist!